Welcome to our new--and old--facility! The farmhouse was built in the 1850s, and we have been building and growing, with more to come. 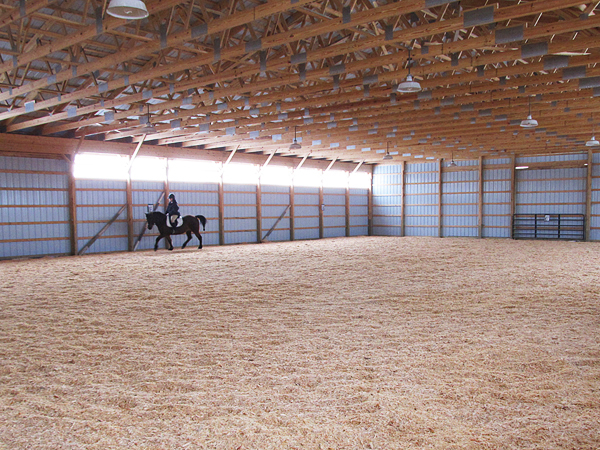 The well-lit and spacious 72"x104" indoor arena, with 12"x12" stalls and a heated tack room, was built in 2010 and enables year-round riding at Freshwind. 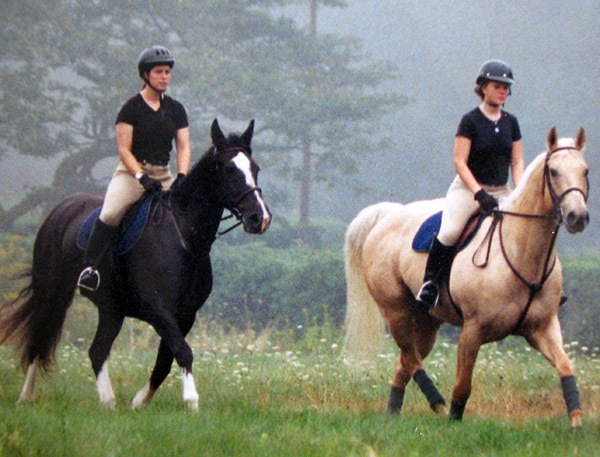 Acres of well-maintained paddocks are available for individual or small-group turnout to meet your horse's needs. Standard turnout is 8-10 hours per day; please let us know if your horse has special turnout requirements. 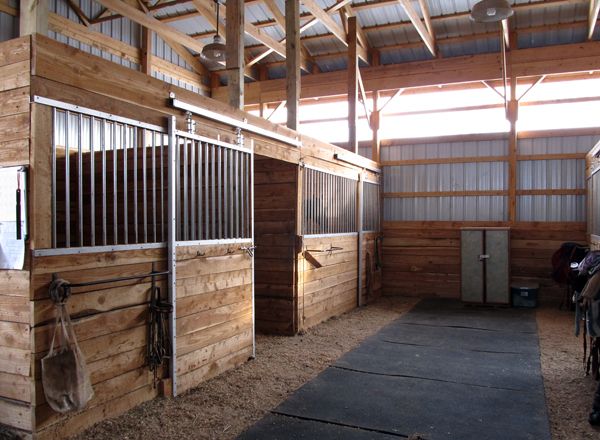 Stalls are cleaned twice daily, and horses are fed 4 times per day. Foaling stalls are available with broodmare/foal care around the clock. Our groomed trails offer hours of riding; there are currently a few jumps available on the trails, with plans to expand so that we can accommodate both cross-country riding and driving, including hazards and jumps, as well as keeping the trails inviting for the pleasure rider.